You can take the Ranger out of the Army, but you can’t take the military out of the man. When innocent lives are in danger, justice will be served. 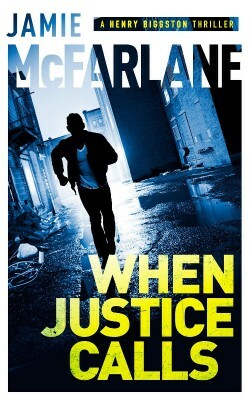 When Justice Calls is an edge-of-your seat thriller. If you like gritty heroes, non-stop action, and twists you won’t see coming, then you’ll love Jamie McFarlane’s high-octane novel. 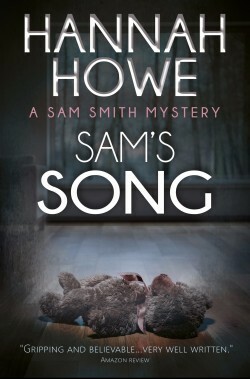 For Ava Sext, a transplanted Londoner who sells books from an outdoor stand that overlooks the Seine, an early morning knock on her door leads to a job on a film shoot. 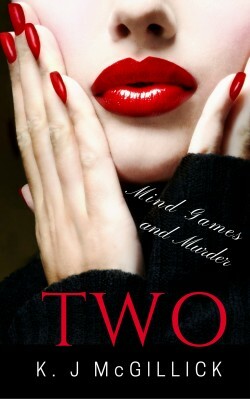 Her film career gets off to a roaring start when she finds a dead man her first day on the job. With the help of her fellow bookseller, Henri DeAth, a former notary in a country where notaries are a powerful caste, Ava investigates the strange goings-on in the production while rekindling a relationship with the film’s producer, an old flame who may or may not be the killer. 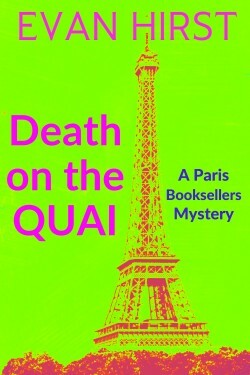 Death on the Quai is a light-hearted cozy mystery set in Paris, a city where food, wine and crime make life worth living… along with a few books and Mercury, the cat.